A Room with a View is about a young woman in the repressed culture of Edwardian era England. Set in Italy and England, the story is both a romance and a critique of English society at the beginning of the 20th century. Merchant-Ivory also produced an award-winning film adaptation in 1985 starring Helena Bonham-Carter and Dame Maggie Smith. In 1998, the Modern Library ranked A Room with a View 79th on its list of the 100 best English-language novels of the 20th century. 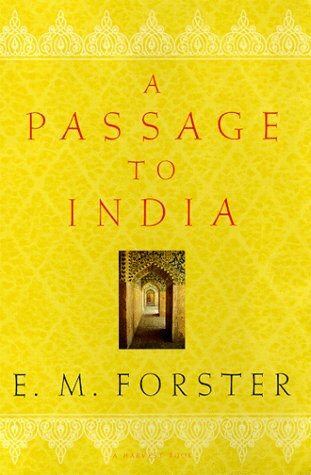 Forster’s most successful novel A Passage to India, on the other hand is set against the backdrop of the British Raj and the Indian independence movement in the 1920s. 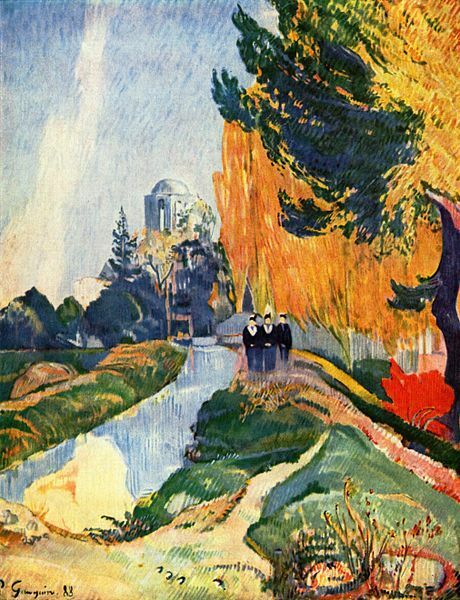 It was selected as one of the 100 great works of English literature by the Modern Library and won the 1924 James Tait Black Memorial Prize for fiction. Time magazine included the novel in its “100 Best English-language Novels from 1923 to 2005″. The novel is based on Forster’s experiences in India. E.M.Forster borrowed the book’s title from Walt Whitman’s poem Leaves of Grass. The 2012 American historical drama film Lincoln, directed and produced by Steven Spielberg is out on DVD on Monday 10th June. starring Daniel Day-Lewis as United States President Abraham Lincoln and Sally Field as Mary Todd Lincoln.The film is based in part on Doris Kearns novel The Political Genius of Abraham Lincoln, and takes place during the final four months of in Lincoln’s life. The film recounts President Abraham Lincoln’s efforts, during January 1865, to ratify the Thirteenth Amendment to the United States Constitution in the United States House of Representatives, which would formally abolish slavery in the country. Lincoln is expecting the Civil War to end within a month but concerned that his 1863 Emancipation Proclamation may be discarded by the courts once the war has ended and the 13th Amendment defeated by the returning slave states and those who wish to delay its passage. The Ammendment still faces obstacles and even if all the states are persuaded, it will still require the support of several Democratic congressmen if it is to pass. With dozens of Democrats losing their re-election campaigns in the fall of 1864, some of Lincoln’s advisors believe that he should wait until the new Republican-heavy Congress is seated. Lincoln, however wants the amendment in place and the issue of slavery settled before the war is over and the southern states readmitted into the Union.Lincoln’s hopes for passage of the amendment rely upon the support of the Republican Party founder Francis Preston Blair, the only one whose influence can ensure that all members of the western and border state conservative Republican faction will back the amendment. With Union victory likely, Blair is keen to end the hostilities as soon as possible. Therefore, in return for his support, Blair insists that Lincoln allow him to immediately engage the Confederate government in peace negotiations. Unfortunately a significant portion of the support he has garnered for the amendment is from the Radical Republican faction for whom a negotiated peace leaves slavery intact. Unable to proceed without Blair’s support, , Lincoln and Secretary of State William Seward work on the issue of securing the necessary Democratic votes for the amendment So they authorize agents to contact Democratic congressmen with offers of federal jobs in exchange for their voting in favor of the amendment.As the amendment approaches a vote on the House floor, congressman Thaddeus Stevens decides to moderate his statements about racial equality to help the amendment’s chances of passage.